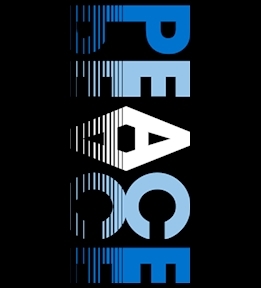 Design your peace tees online. 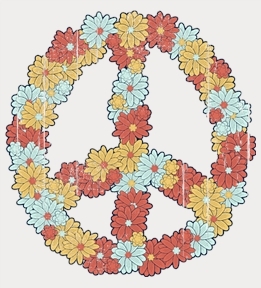 Start from one of our peace templates or design yours from scratch! 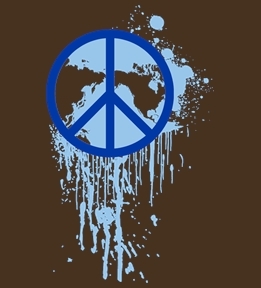 Create your own custom peace tshirts at UberPrints.com. Design for yourself, a gift for a friend or relative, or t-shirts for your company or organization. Choose from over a hundred different product style and colors to design on. 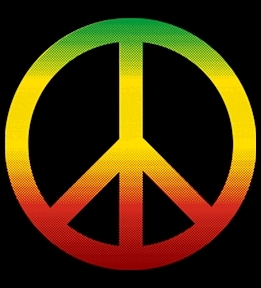 For a true peace shirt, design on one of our organic products. 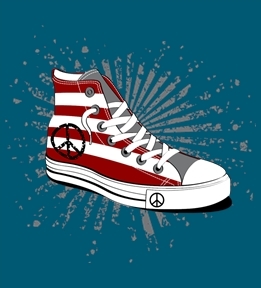 Select from our clipart gallery, upload images, or just add text and create inexpensive, top quality custom peace t-shirts. Our digital printing process is perfect for small, single piece orders while our screen-printing method allows you to order in bulk for less. Our dedicated customer service team is always ready to assist you with any questions you may have. We have worked hard to ensure creating custom shirts is fast, easy, and painless. Just choose your favorite tees then enter our design studio and create your custom peace tshirts.